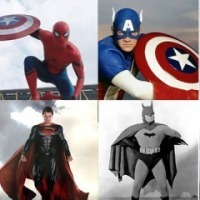 The evolution of live-action superheroes as been a wild and bumpy ride since they first popped up in the 1940s. 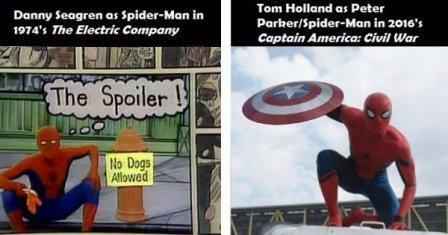 We have to wonder if people 70 years from now will look back and snicker, thinking our present-day superheroes were as goofy and corny as some of the first portrayals are to us. While many believe that the web-crawler’s first live action appearance was the influential Japanese adaptation from 1978, but they forget his scattered educational appearances in the cult-classic kids show The Electric Company.